Peru, located in South America, is a country full of surprises, fascinating ancient history and culture. Natural beauty that is second to none, grand mountain ranges with snowcapped peaks. The range of adventure activities is endless and the hiking is considered some of the best in the world. In recent years the style of travel has changed a great deal, nowadays you can indulge in anything from five star luxury tours to the traditional backpacker tours and accommodation. 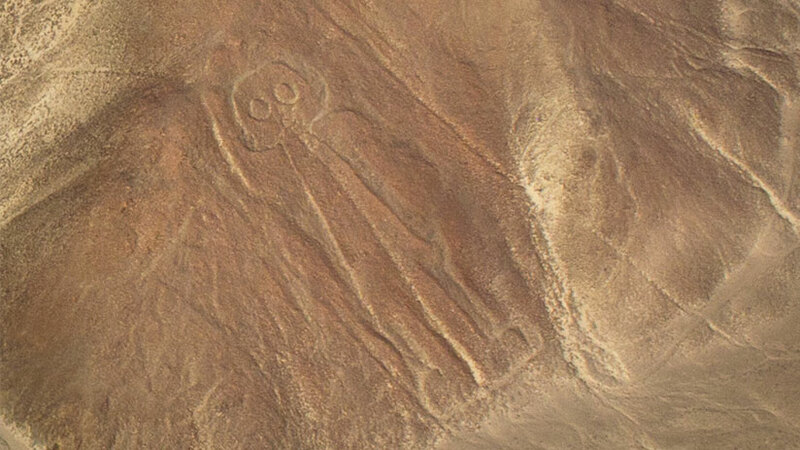 In this article, we will discuss a part of Peru that today still remains a mystery, the mysterious Nazca Lines and what is the best way to see the Nazca Lines? Getting to the town of Nazca is not that complicated, there are buses that leave Lima several times a day and the journey is around eight hours. The town of Nazca is located around twelve hours from the city of Arequipa and also there are several companies in Arequipa that have that service daily. 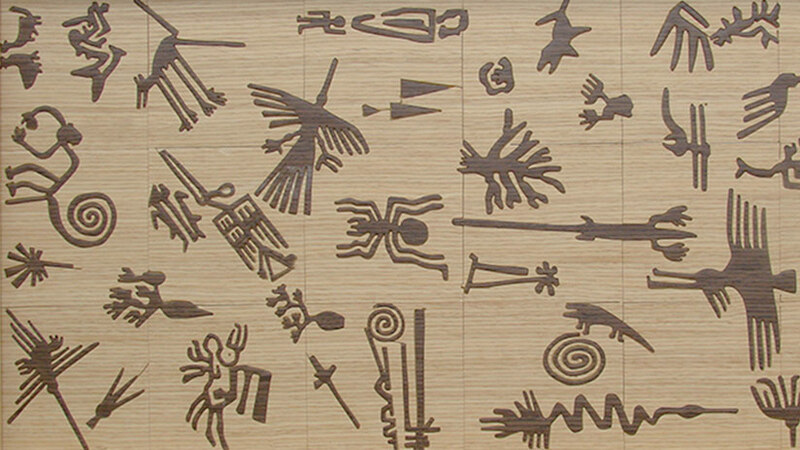 So what is the best way to see the famous Nazca Lines when you travel to Peru? There are only two options the first option is the viewing tower, if you decide to only do the tower, you will climb up four flights of stairs to the top of the tower. From here, you can see at least two of the figures clearly, the hands and the trees from the viewing tower. This option is good if you do not like small planes or are scared of heights. This is also a good option if you are on a very tight budget and cannot afford the cost of the flight. Be aware that you should do this in the morning as the afternoon can get very windy making the tower very uncomfortable; entrance to the tower is around two soles plus a taxi out to the tower from Nazca, which is located just outside the town. The tower is a good option but you will not get the full view of the site. The other option, which is more popular, is to buy a flight over the lines, buying a ticket on a small plane is the best option for those who want to see the full extent of the lines from the air. The flights generally last around thirty minutes but you get great views of the lines. However, be warned these flights are not for the faint of stomach, they can be a bit rough especially when it is windy. The pilot will circle round and give both sides of the aircraft equal view of the lines, this causes nausea in some people. 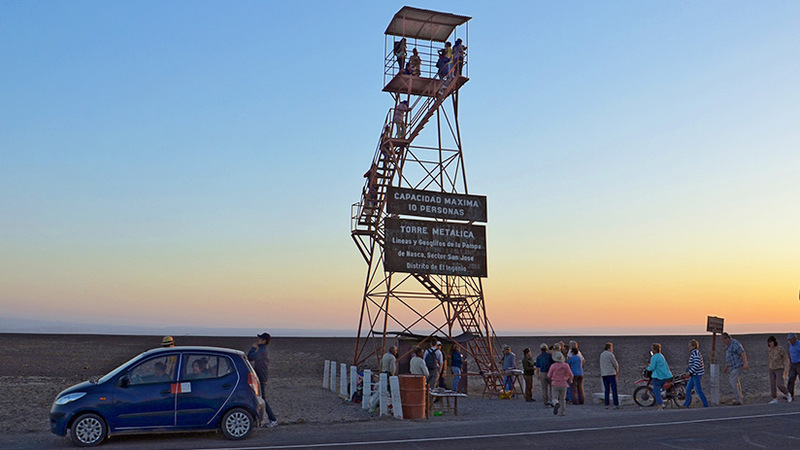 Nazca is located in the middle of the desert and the Nazca lines site look for all purposes like just a lot of rocks and bare hills but you need to fly or climb the tower to appreciate the lines. It is worth the extra money to fly so make sure you put that expense in your budget. There are several ways to book a flight, you can book online with the company websites such as AeroNazca, AeroParcas and Movil Air, and these companies are reliable and reasonable. 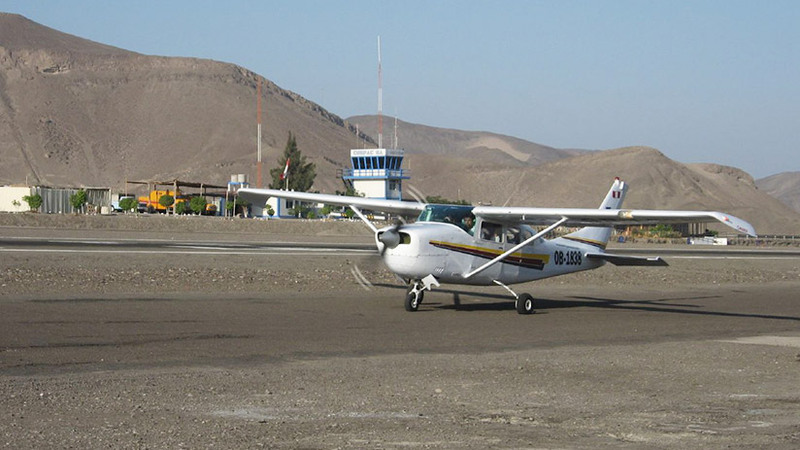 Another way would be to wait until you arrive into Nazca and buy a flight at your hotel reception, this way seems to be cheaper but you cannot pick the flight you might want and can only take what is available on the day. The last option is to buy at the airport in Nazca, this is the most risky way to buy, if there are no spaces you may have to wait up to five hours to get a flight and then it is not guaranteed, you might miss out altogether. 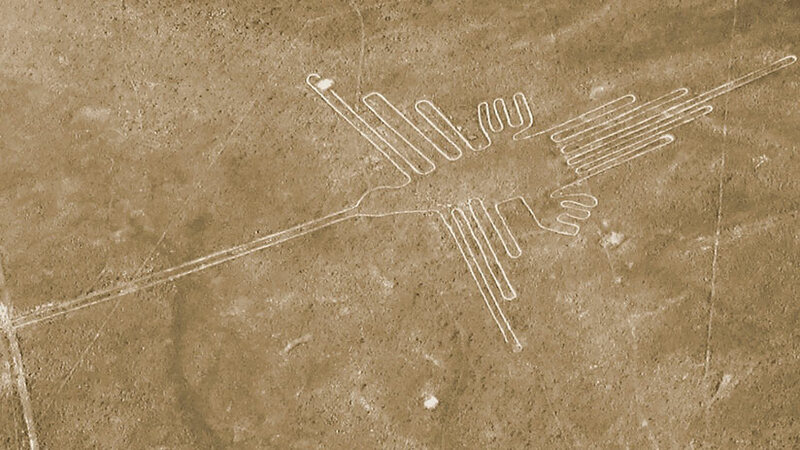 Archaeologist believe that the lines were created by the Nazca people from the first century to the eighth century AD. The reason the lines have lasted so long is because of the dry conditions in the region. The Spider is a drawing from the constellation Orion. Most of the lines are ten to thirty centimeters deep. Climate change could cause damage to the lines, as it would only take a small amount of water to wash the lines away. 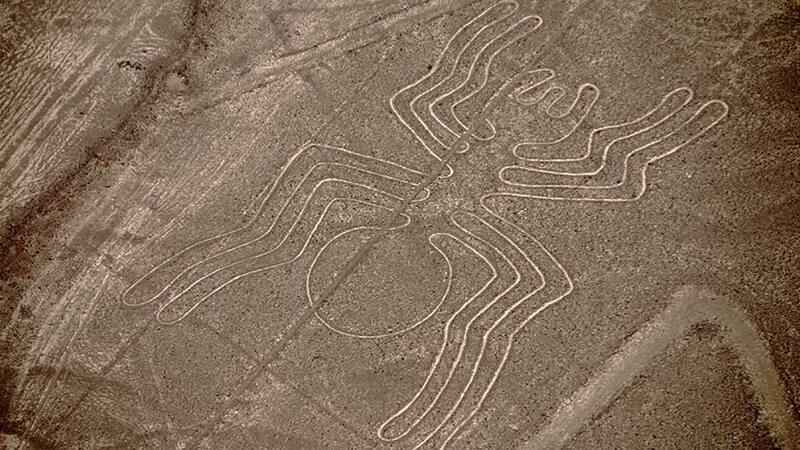 Which every way you want to see the Nazca Lines, by the tower or by plane, do not miss the mysterious Nazca Lines a must see on you Peruvian vacation. Worth the money and the effort. Peru Travel Tips, Travel To Peru adventure, history. permalink.